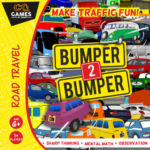 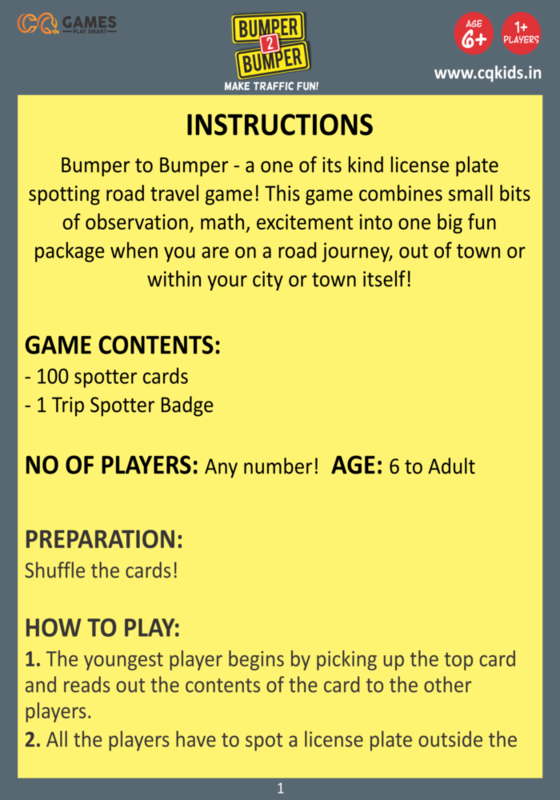 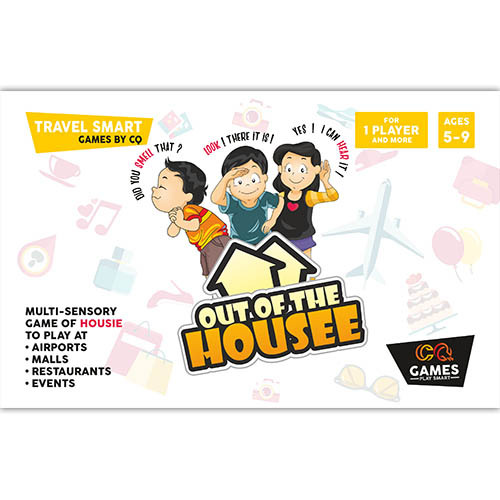 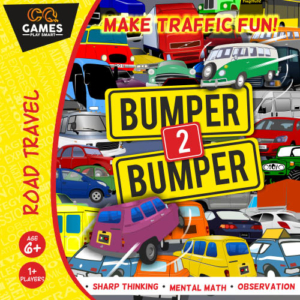 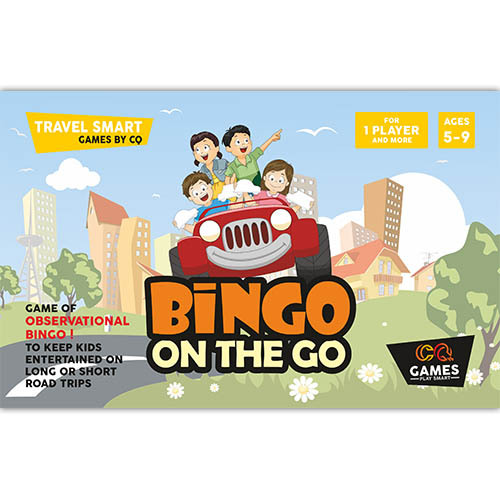 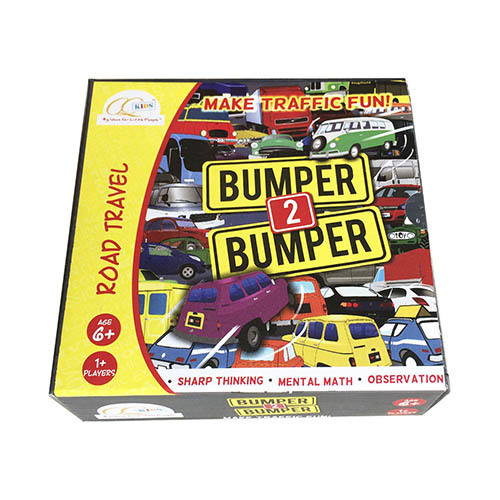 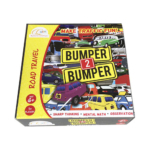 Make any road journey fun with this wonderfully engaging travel game! 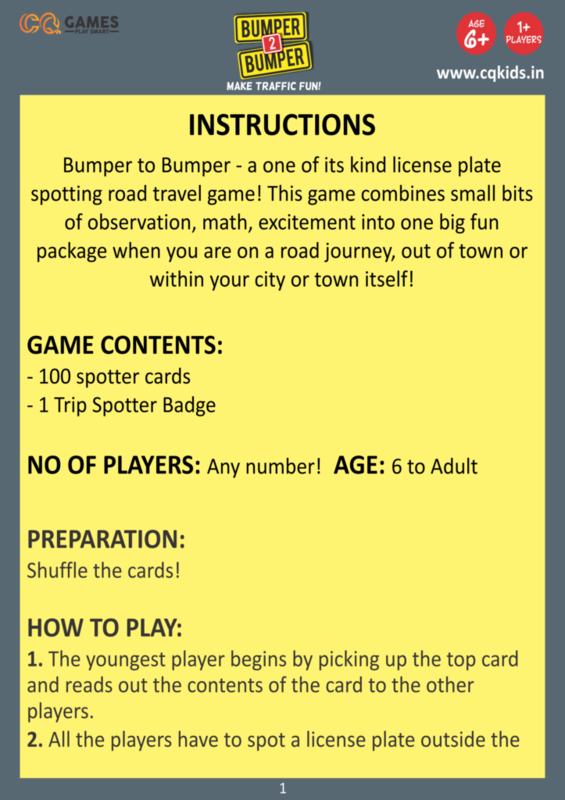 Its all about spotting license plates! 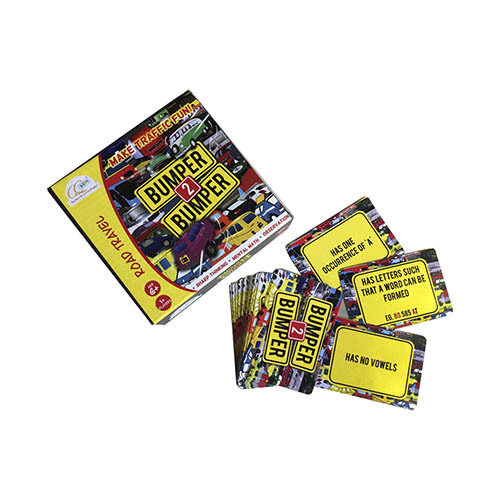 Solve the message on each card where the answer leads to a number or an alphabet! 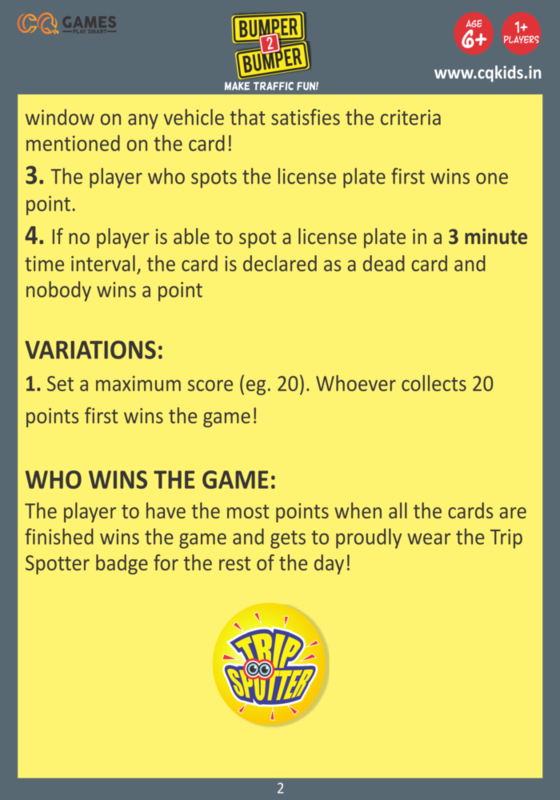 Be the first to spot that number/alphabet on a license plate and win a point! 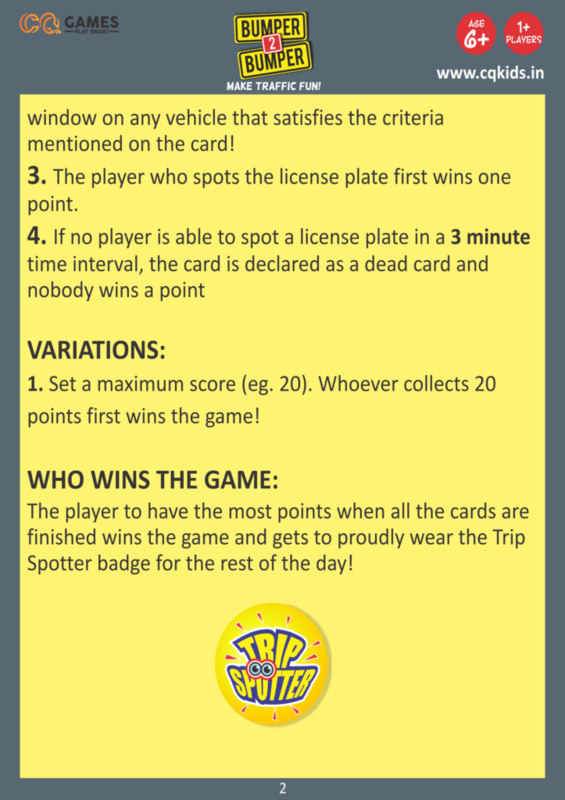 The person with the most points wins the game and gets to wear the Trip Spotter badge!